MLB Opening Day is less than a week away! 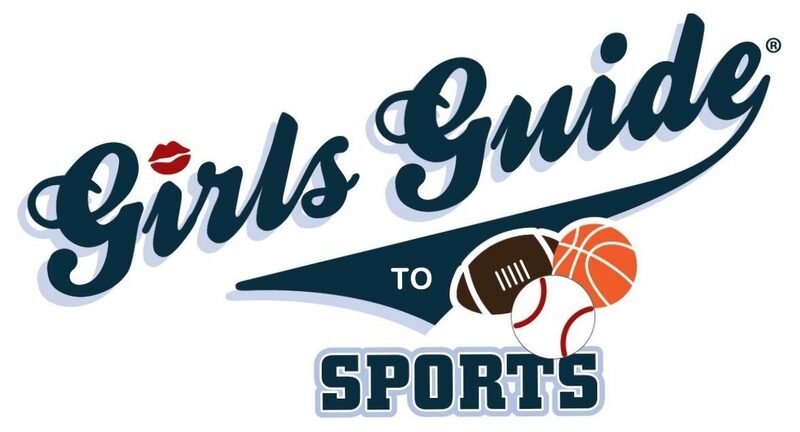 Get ready for baseball season with Jordan Zucker and Jessie Schneiderman as they host the latest Girls Guide to Sports video in honor of America’s favorite pastime. In this episode they show you how to make frozen michelada pops!